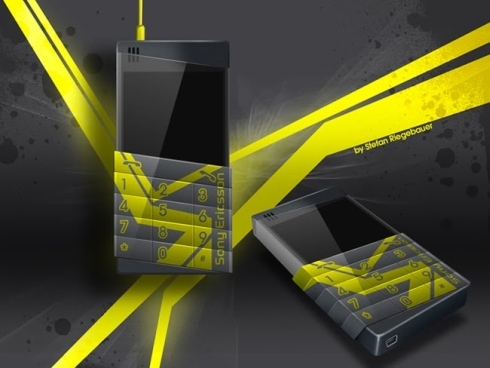 It’s been a while since we’ve seen a Sony Ericsson concept from Esato, but now we have a fresh design from Stefan Riegenbauer. This render shows a pretty original phone, with an inclined keypad, probably a 3.5mm audio jack at the top and a microUSB port on the lower side. This looks like a pretty trendy piece of equipment, suitable for teens and fashionable people. What do you say about it?